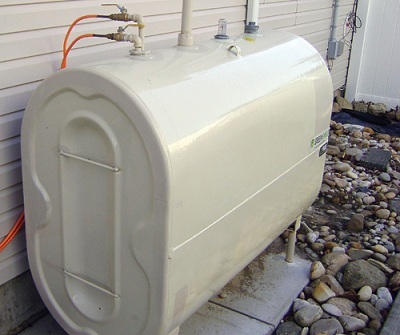 Your heating oil tank is one of the most essential parts of your heating system, and it’s important to make sure your tank is safe. As a Dolan Oil Service customer, you can trust that your fuel oil tank is protected in order to deliver the fuel you need to keep your South Central Pennsylvania home or business warm each winter. At the time of your annual tune-up, we will inspect your tank to make sure it is in proper condition. We also offer an added level of protection for your tank right in our heating oil, because we add PMT to every gallon of oil we deliver. PMT is an additive that protects your tank and prolongs its life. Is your tank more than 35 years old? If so, it may be time for a replacement, and we can help with that, too: our professional technicians can install a new oil tank safely and affordably. 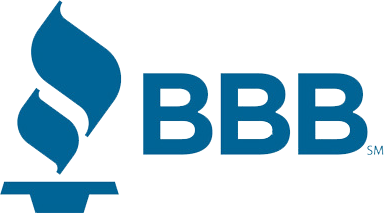 If you would like more information about installing a new heating oil tank, or if you would like to schedule a tank inspection, please contact our office.